There is no denying that some superb video games came out in 2016, but sadly other video game releases this year were less than stellar. Maybe this was due to tight deadlines being imposed on a developer, or perhaps a lack of inspiration or resources were the causes behind several poor video game releases seen in 2016. But whatever the reasons, the truth is that games like Teenage Mutant Ninja Turtles: Mutants in Manhattan or the provocative Dead or Alive Xtreme 3: Fortune simply were not that good, and failed to excite gamers this year. Here follows our list of the top 5 worst video games of 2016. 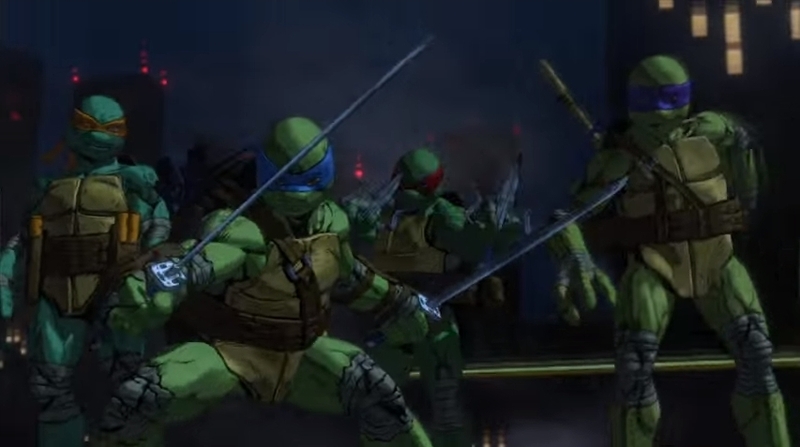 Although the titular mutant ninja turtles Donatello, Leonardo, Michelangelo and Raphael were as engaging and funny as in other video games of the franchise and admittedly some of the boss fights were cool, but the lack of local co-op play and bland action overall made this licensed game one of the worst gamers got to play in 2016.